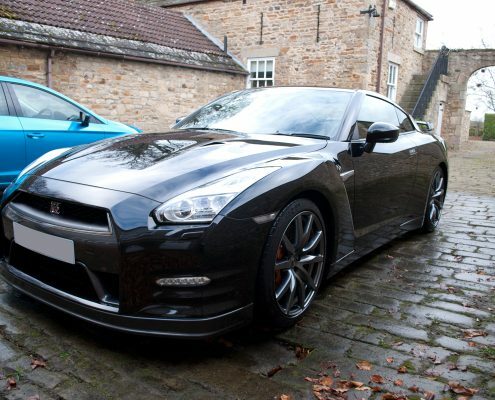 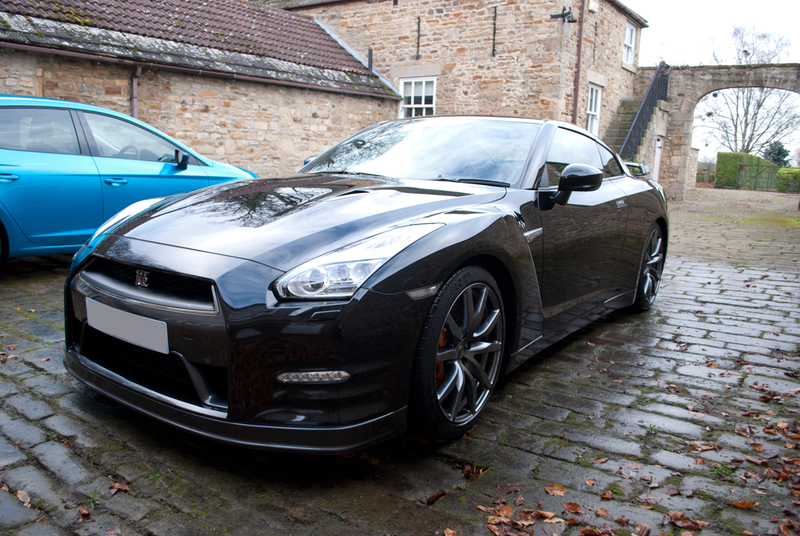 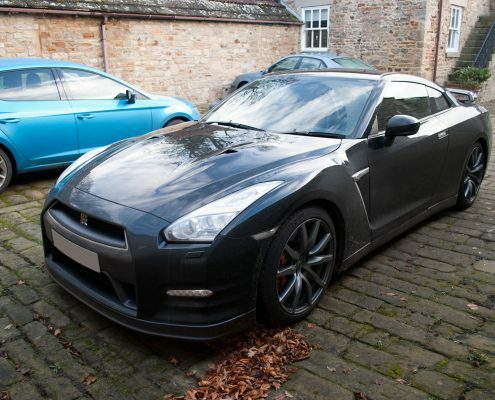 Next up was the Nissan GTR which had recently received our protection detail. 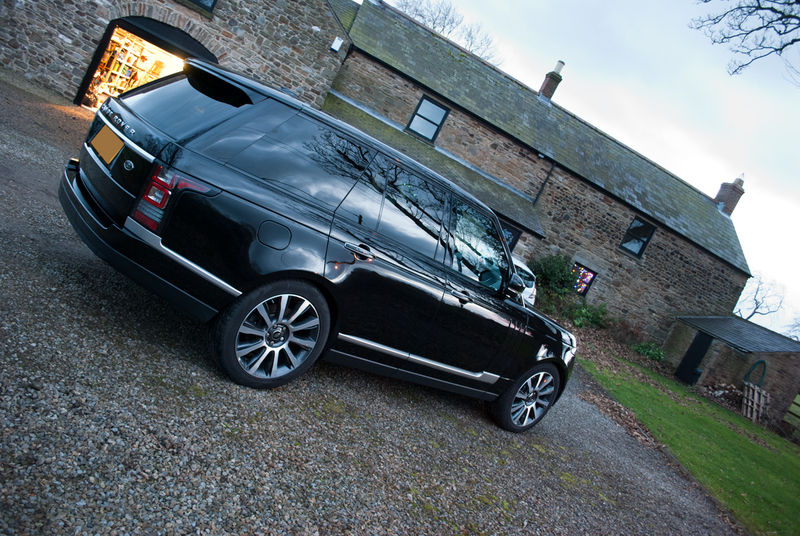 During the protection detail two coats of Auto Finesse Desire where applied to the paint work. 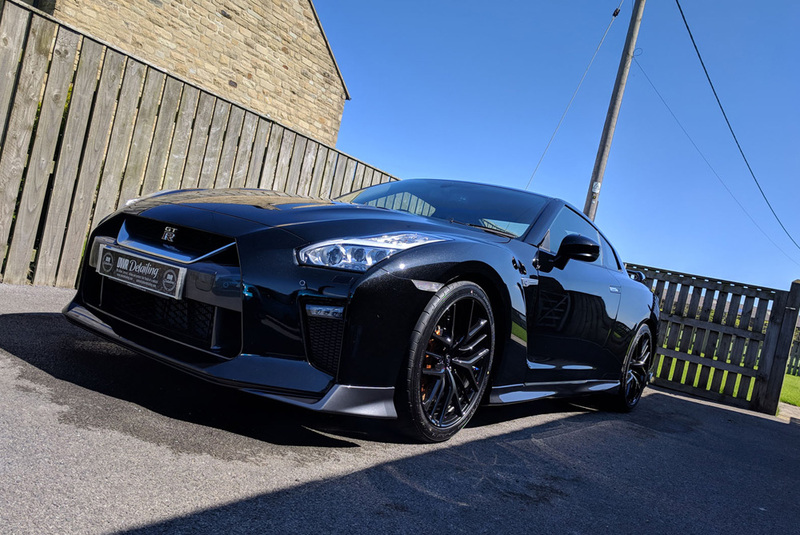 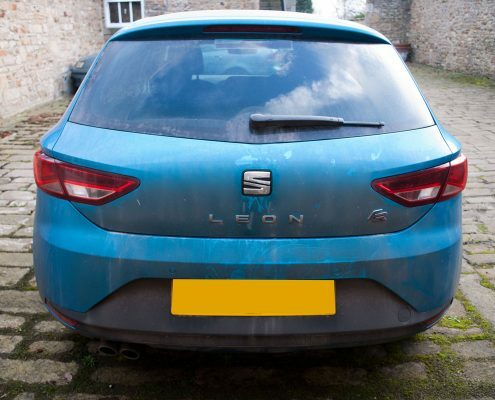 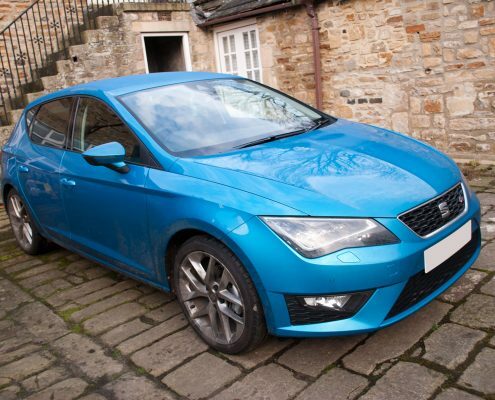 This gave the car a lovely dark finish and also helps to protect the paint work. 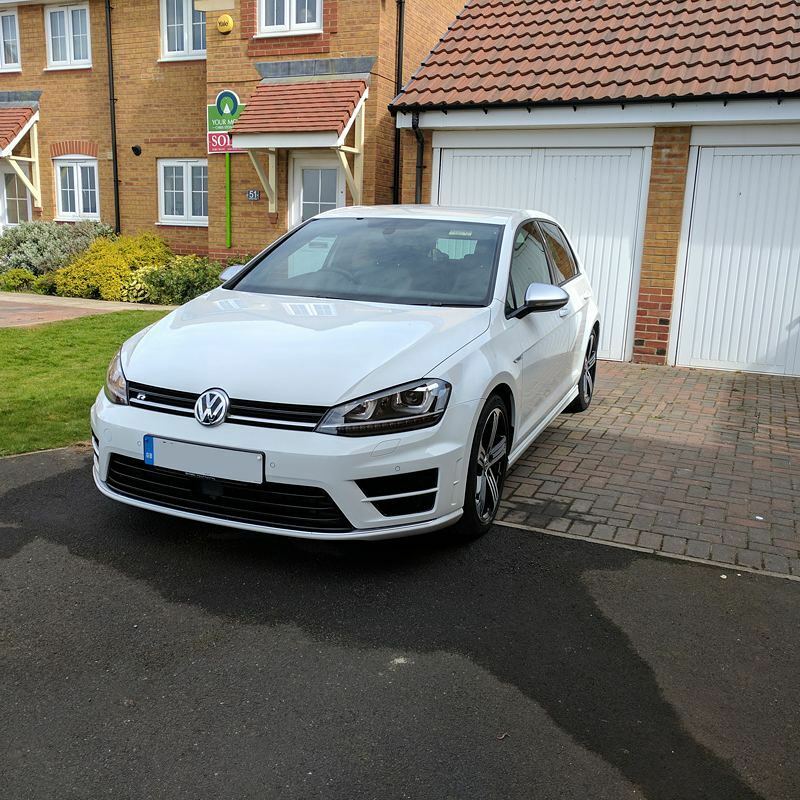 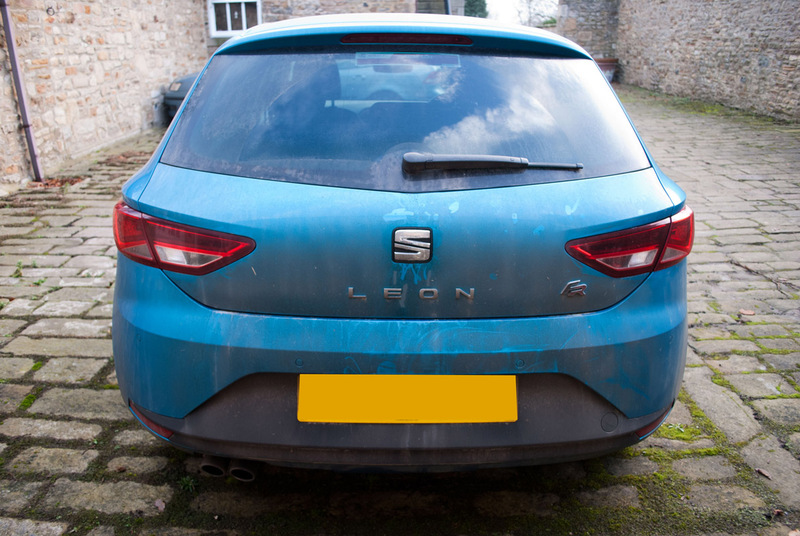 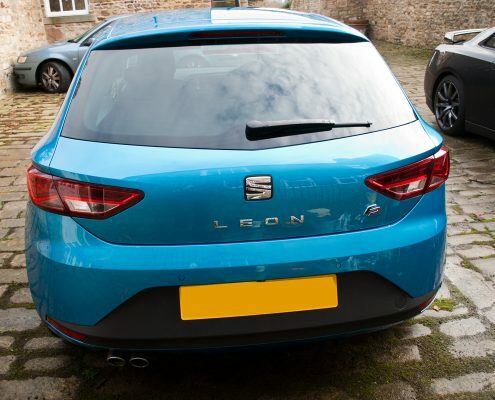 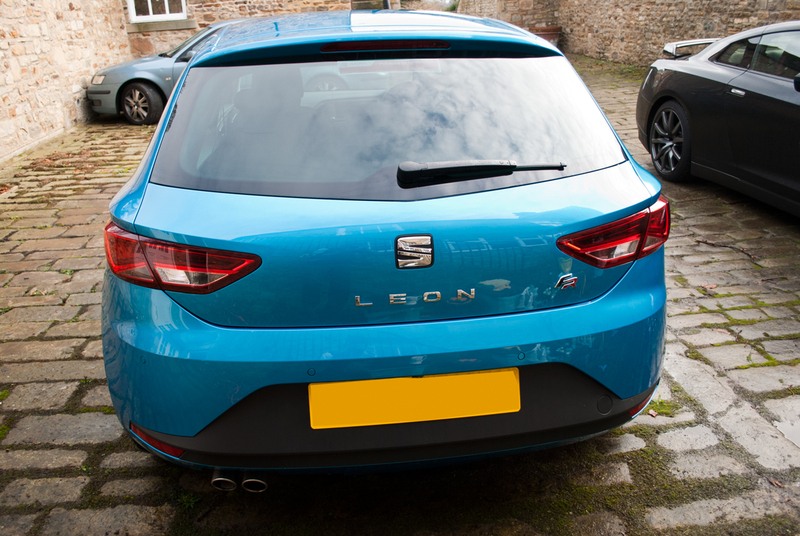 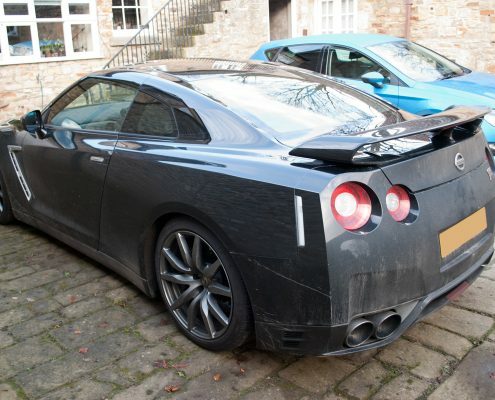 The GTR received the same process as the Seat Leon. 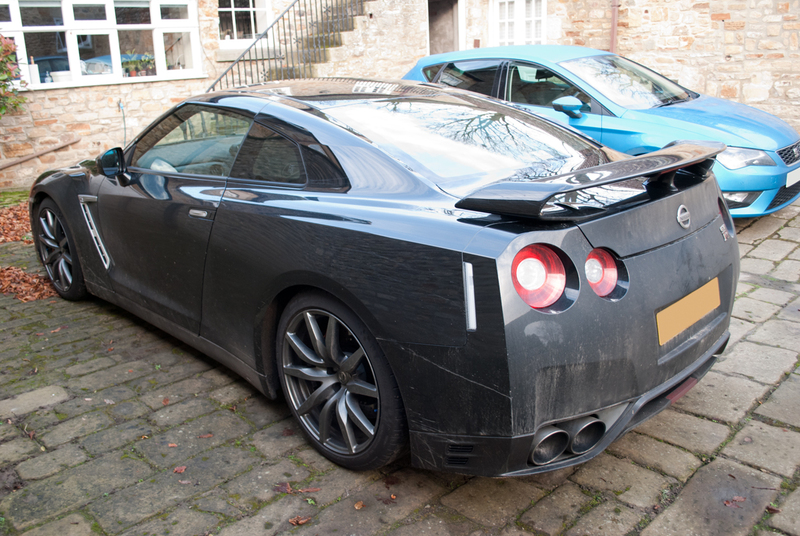 But with it recently been protected the GTR was almost effortless to clean! 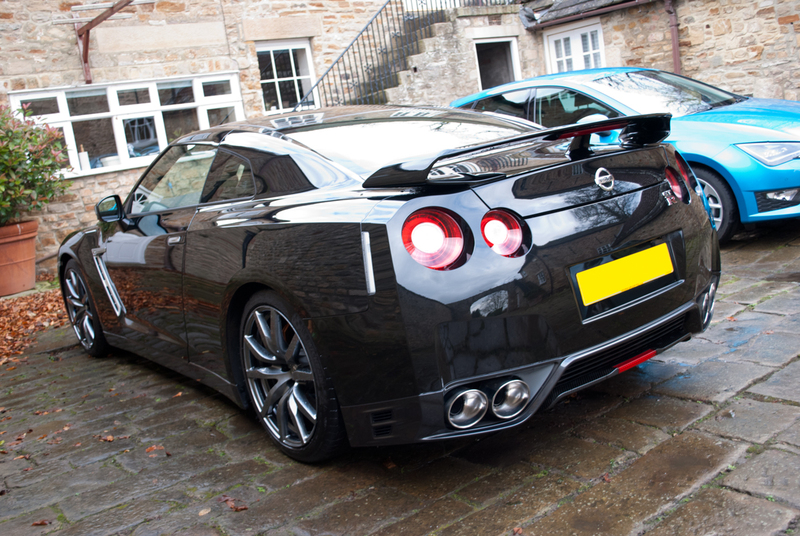 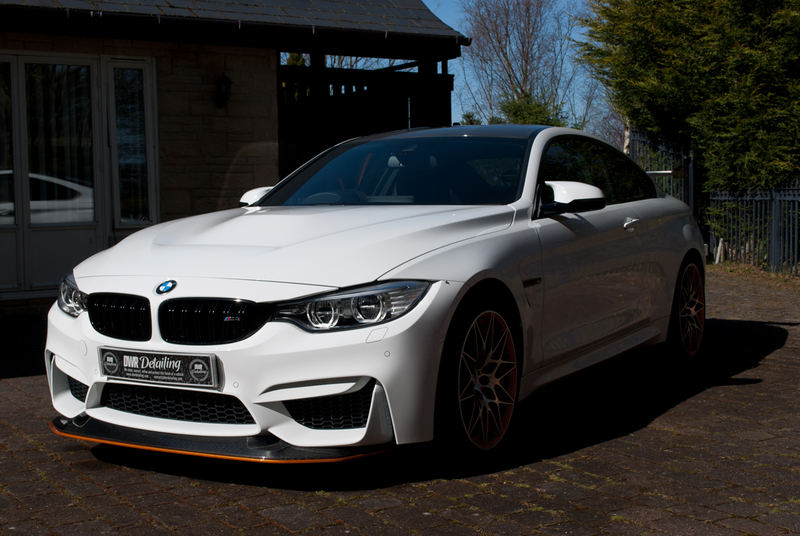 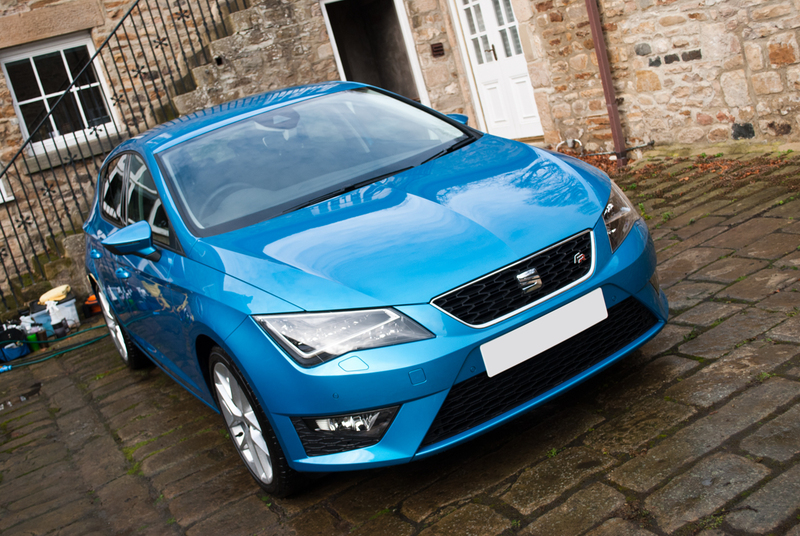 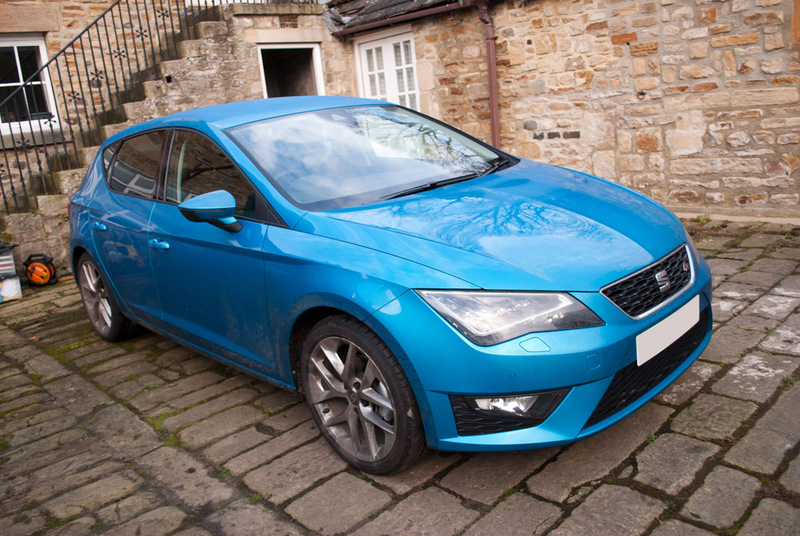 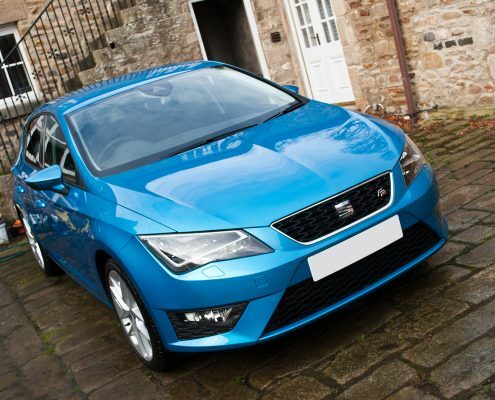 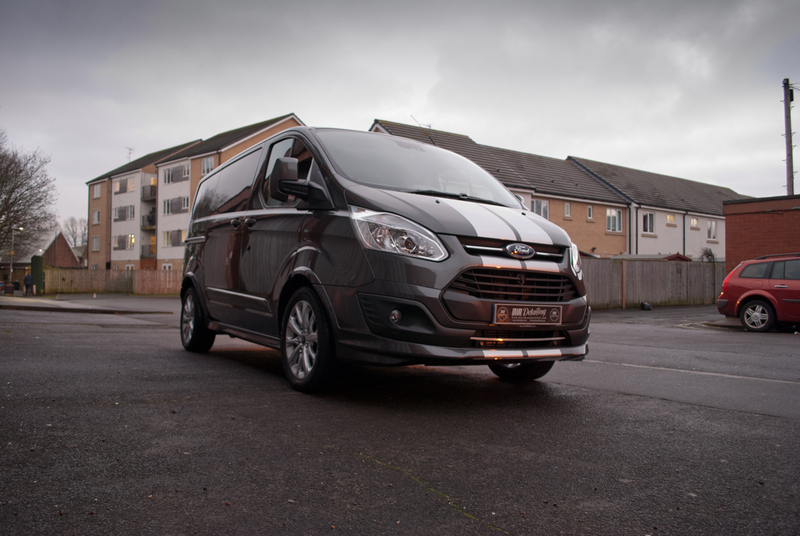 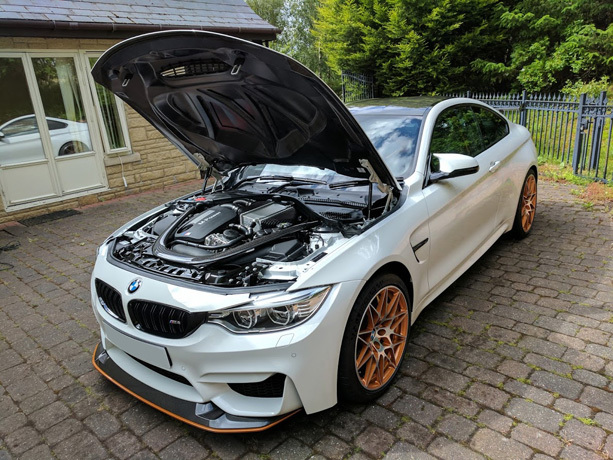 Both vehicles are on a regular maintenance schedule so that they look stunning all year round.